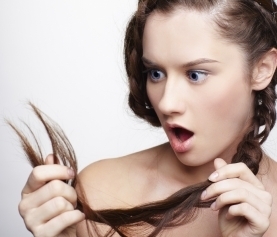 Everybody wants beautiful, shiny hair right? Well EVO Hair has once again delivered for all!! 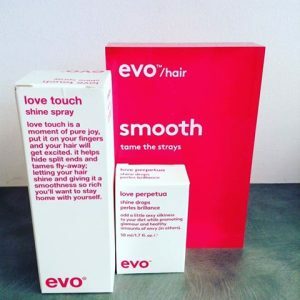 Introducing EVO Love Touch Shine Spray and EVO Love Perpetua Shine Drops. Now we can all enjoy a gorgeous shine this summer!! Love Touch is created for those who have finer hair. Spritz this over your hair and look amazing in seconds!! Love Perpetua is designed for those who have thicker, fuller hair. Pop a couple of drops into your hands and run through the mid-lenghts and ends to feel fabulous!! You can use this in combination with Olaplexand your hair will feel like absolute magic. 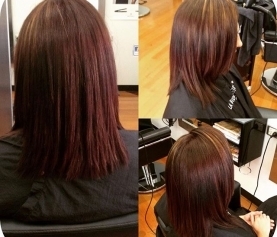 Healthy shiny hair that you will love. If you love seeing our product reviews, then head over to our instagramto follow the latest updates!